DUBOIS COUNTY -- The Dubois R.E.C. has announced a planned power outage tomorrow (Friday, September 21st) for customers between Haysville and the Dubois Crossroads. 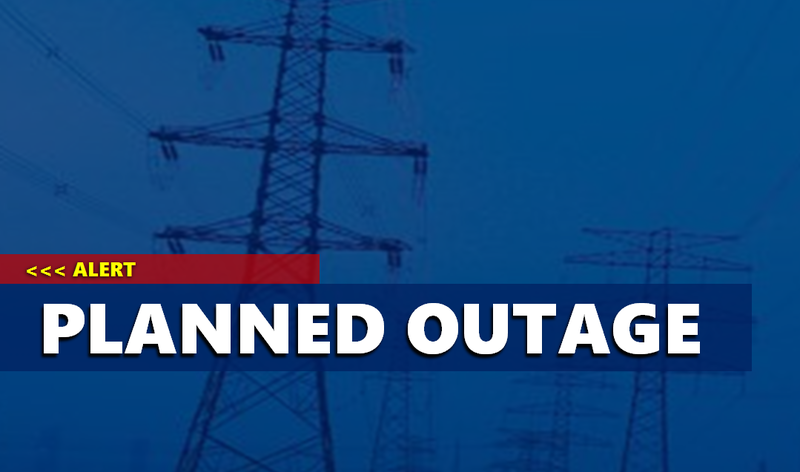 The outage will run from 4 a.m. – 7 a.m.
Crews are repairing a broken pole in the area.